ABA Therapy Insights: What is Pivotal Response Training? ← 5 Great New Year’s Resolutions for Parents with ASD Kids! ABA Therapy Insights: What is Pivotal Response Training (or PRT)? 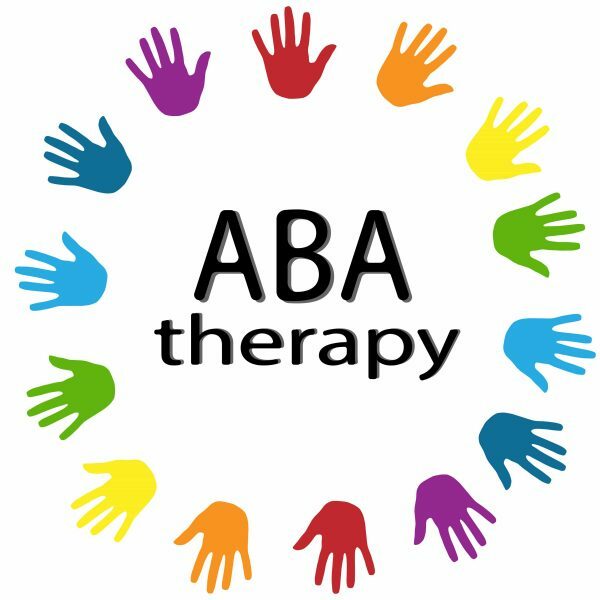 Are There Different Types of ABA Therapy? Yes. There are two different approaches that the Board Certified Behavior Analyst (BCBA) may choose to embrace, one has a more structured approach while the other lends itself to be more play based. Discrete Trial Training (DTT): This type of learning is more structured and typically utilizes mass clear and distinct trials that are repeated until the child learns the skill. These skills are then built on and expanded (i.e., learning item names and then learning item functions). Pivotal Response Training (PRT): This type of learning is less structured and more play based. It uses a child’s motivations to create learning opportunities. (i.e., If a child wants to go outside a therapist will use this opportunity to teach tying shoes). Because PRT uses naturalistic learning opportunities, skills are more likely to generalize. This means, for example, that children learn to identify different types of the same item and learn to respond in different settings and with different people. With DTT, learning more typically occurs at a table where a therapist has control and there’s more structure. However, with PRT, therapists utilize a child’s motivation meaning that learning can occur while the child is playing and engaging in everyday tasks. Here at Dream Big Children’s Center, we have behavioral therapist who offers ABA therapy sessions both at home and in our indoor play center closely supervised by Behavior Consultants and Board Certified Behavior Analysts (BCBAs). This allows each child a unique opportunity to target his/her individual goals in a fun-filled, yet motivational setting utilizing the best of DTT and PRT. Parents participate in the sessions at the play center and have the opportunity to meet and develop relationships with other parents – an invaluable support system! For more information, contact us today. This entry was posted in Uncategorized and tagged applied behavioral analysis, BCBA, discrete trial training (DTT), indoor play center, pivotal response training (PRT). Bookmark the permalink. 5 Great New Year’s Resolutions for Parents with ASD Kids!